Here is a new painting that I delivered to Winterowd Fine Art this week. What a challenge to paint air, I mean really when you think of painting atmosphere and sense of place trying to convey that feeling of three dimensionality and depth of space on a two dimensional surface, yes and challenge and a joy. Well, the go to guy to study is JMW Turner. I liked the abstract quality of this painting and again the overall color harmony moving toward a lavender, yellow ochre color palette. 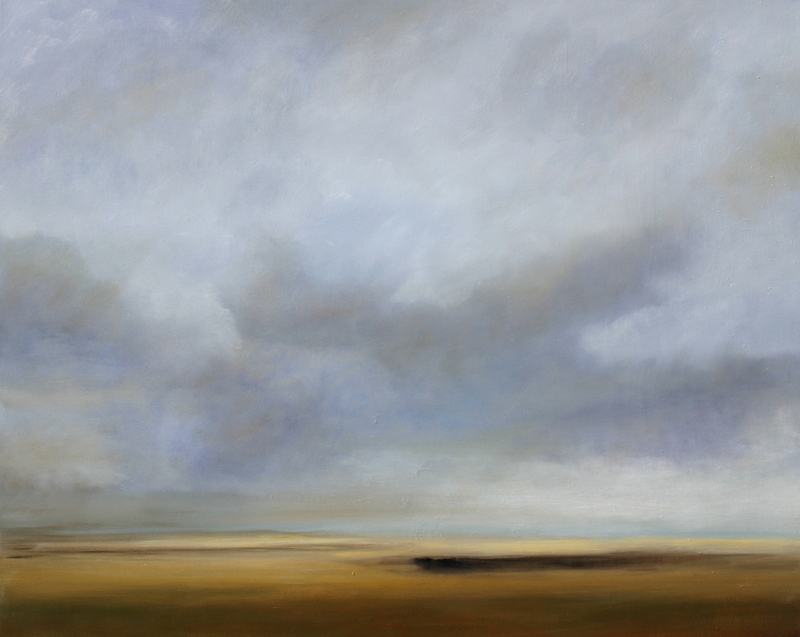 This is a large painting 48X60 and definitely makes a statement hanging in the gallery. Will try and get a photo to share of how it looks in the gallery setting. Love this Jamie!! You certainly lived up to the challenge of painting air!!!! !